Have fun expressing your natural style. 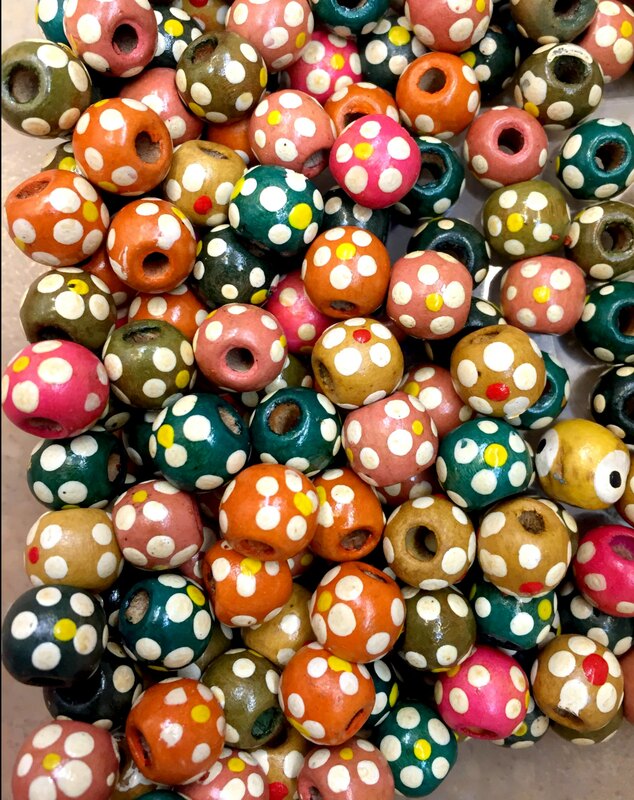 These round wood beads are perfect for the nature lover. They add color and dimension to all of your jewelry and craft projects. It includes assorted color with flowers.